In our third edition of Views From the Ground, we reached out to two YCW chapters for their perspectives on the current state of relations between two of the world’s emerging powers. In a new series from YCW, we surveyed three of our global chapters for their views on the evolving Sino-Russian relationship—and what may have been left out of recent amicable statements from Beijing and Moscow. 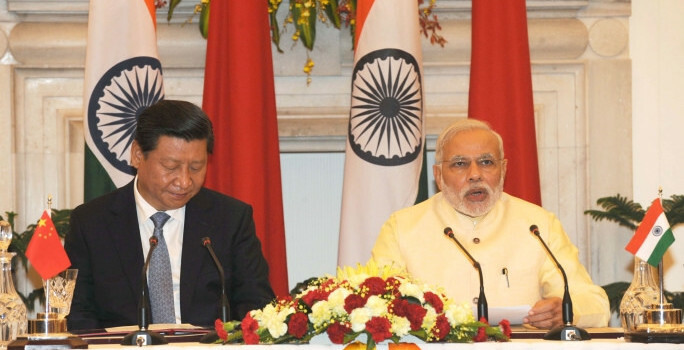 YCW Conversation – Part II: Is India in Alignment with China’s Economic Strategy? YCW Conversation – Part I: Is India in Alignment with China’s Economic Strategy?